Discover all PDD has to Offer! Discover the latest news and promotions. Precision Dental Designs is a full-service dental laboratory located in Davenport, Iowa. 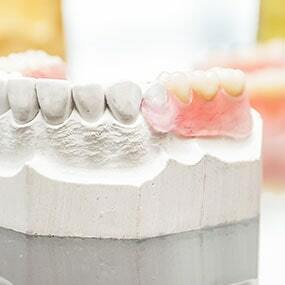 We craft a wide selection of ADA- and FDA-approved fixed and removable restorative products, as well as implants and sleep appliances. 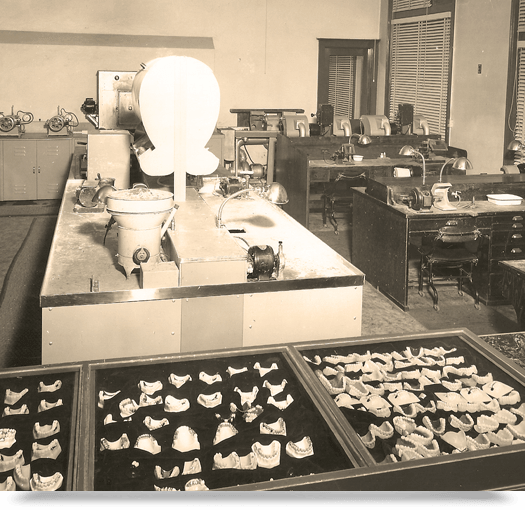 Founded in 1981 by Ralph Cook, our lab provides unparalleled service and experience to supply the finest quality restorations for your patients. 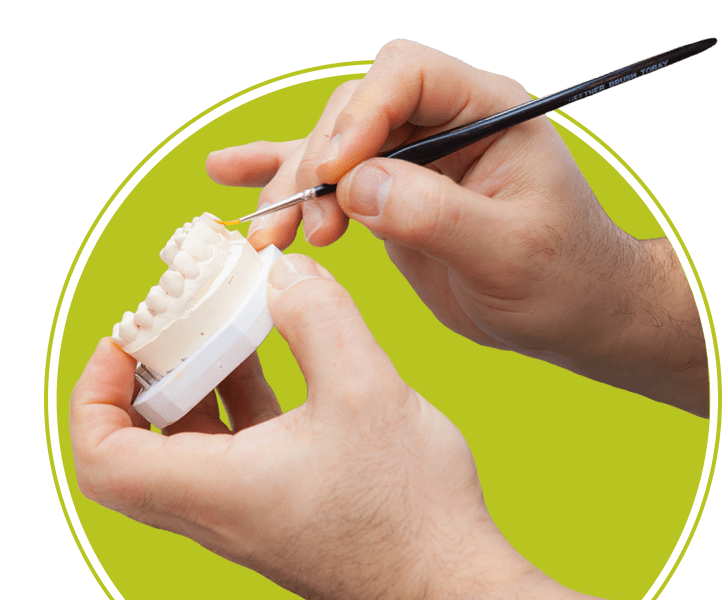 We make it easy to consult with our technicians, send a case, and deliver precise restorations to ensure patient satisfaction. Watch our full tour video to see our team hard at work fabricating restorations. Precision Dental Designs offers unparalleled fixed, removable, and implant restorations, as well as value-added services. Every product we craft in our Iowa-based dental lab has extreme precision, strength and esthetics. 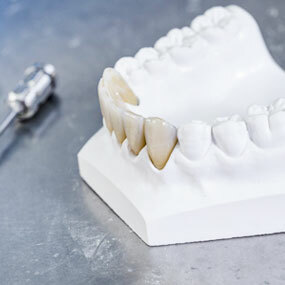 We are your resource for high-quality all-ceramic and metal-based restorations. 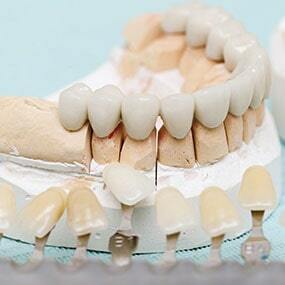 Our team crafts highly esthetic full dentures, partials, and orthodontics. Our implant department creates quality, OEM abutments. We offer chairside and shade matching services to all our clients. We believe sending a case to your laboratory partner should never be a hassle, which is why we have streamlined our submission process. Everything you need is in one convenient location, including Rx forms, shipping labels, and more. 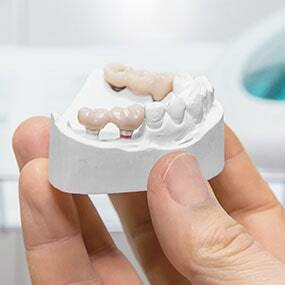 Are you ready to discover all that Precision Dental Designs has to offer? 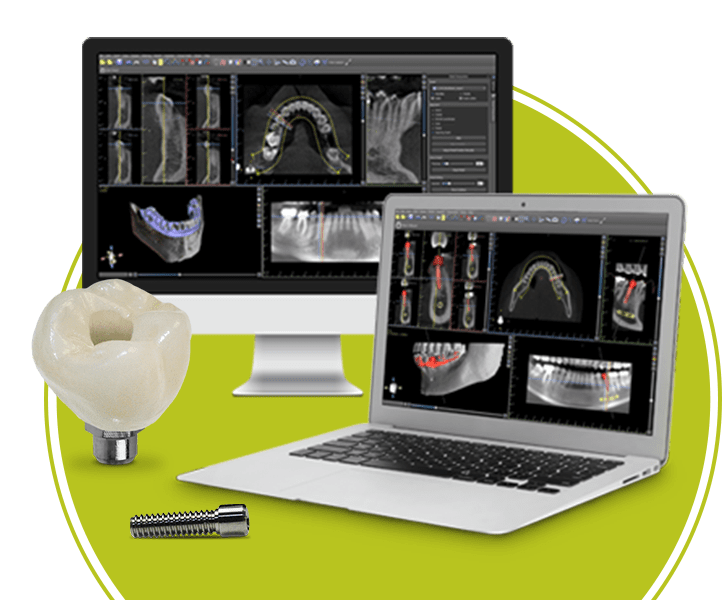 Send us your case today and discover the difference highly precise restorations can have on your practice. 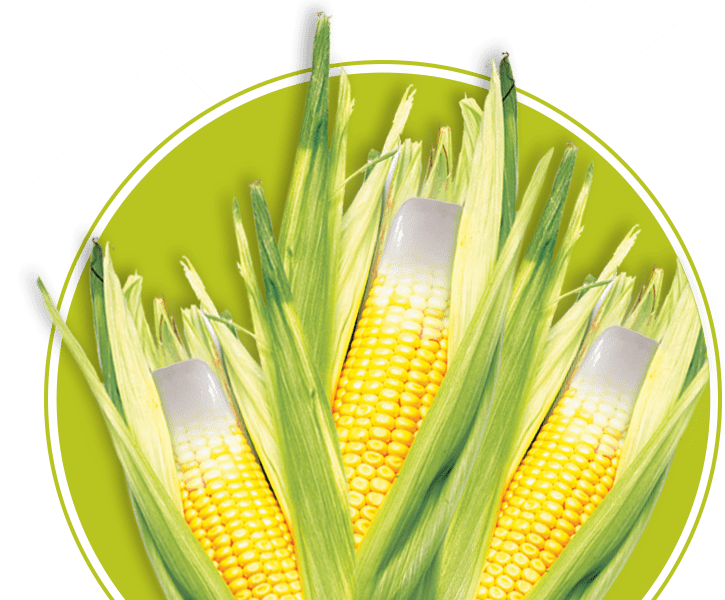 Save $20 on Wironium® Cast Partials All Month! Receive $20 off your next Wironium® Cast Partial case. Automatically applied to all Wironium® cases. Save every month when you choose Precision’s high-quality restorations. 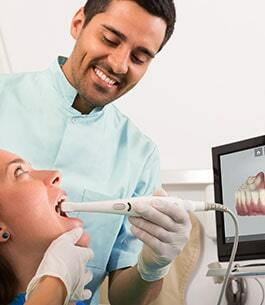 We offer the best pricing available for our full range of restorative products. We invite you to check back often so see out latest specials and take advantage of these exclusive offers. I have been a dedicated client of PDD for over a decade. Their team consistently produces timely and high-quality crown and bridge work for all my cases. In my 30 years of practice, I have worked with many dental labs. I have never worked with a lab partner as dedicated to quality work as Precision. I have been working with PDD on routine and complex cases for more than fifteen years and I appreciate their commitment to the highest standards and very best materials. 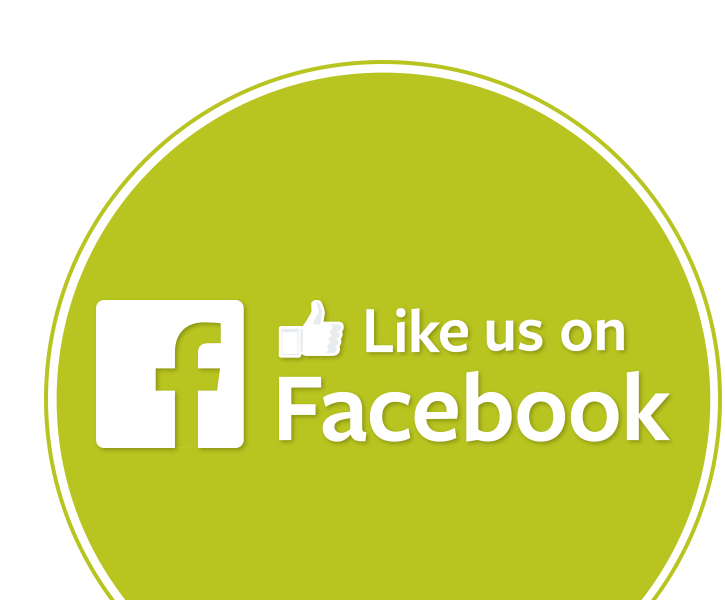 Stay up-to-date with Precision by connecting with us on social media!